Tarun Gupta June 17th, 2015 Web Development 5 comments. The news appearing now is a sigh of relief for developers and companies who had expected good things from the codebase. 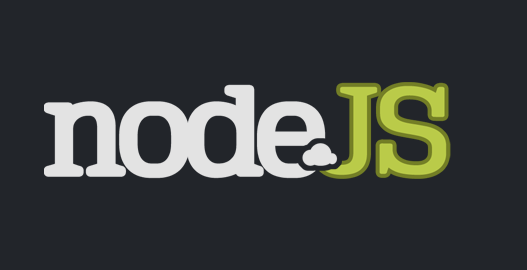 Now, the Node.js will work as a whole and will enable contributors to start working on the same codebase.